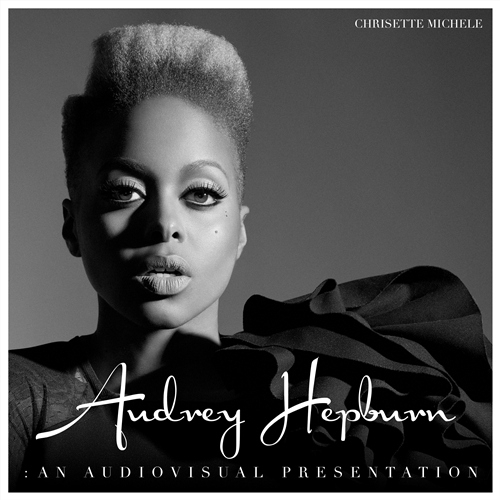 Chrisette Michele drops her highly anticipated mixtape, Audrey Hepburn: An Audiovisual Presentation. 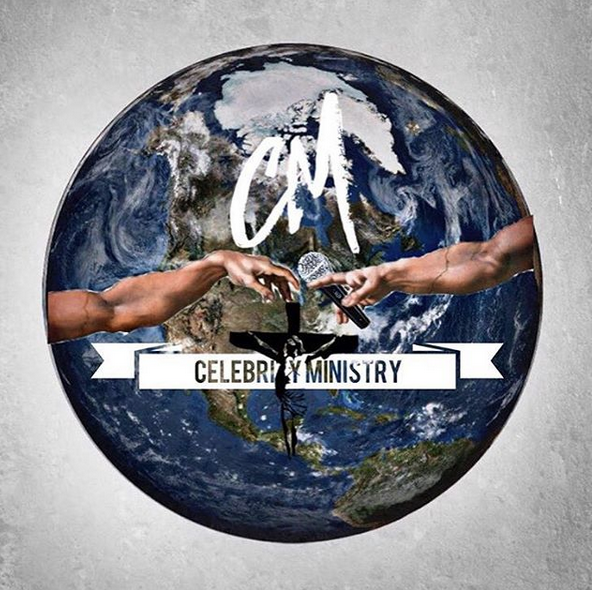 The 9 song mixtape features Robert Glasglow, 2 Chainz, Kenneth Walum, and more. 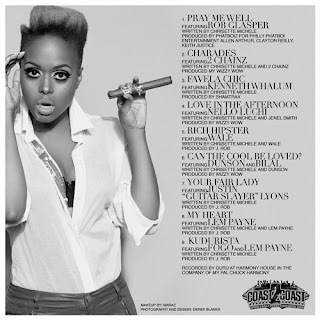 Great job Chrisette...I'm chilling to this one. Scroll Down To Music Player to LISTEN to full mixtape!